(VEN) - In 2018, the agricultural sector’s gross domestic product (GDP) posted record growth, the highest in a decade. However, experts in this field say the sector needs to overhaul its market approach, science and technology application and institutions in order to achieve sustainable growth. Deputy Minister of Agriculture and Rural Development Phung Duc Tien said that in 2018, the agricultural sector overcame challenges to reach its highest growth of the past decade. The domestic agricultural product market was stable while farm produce exports expanded to reach over US$40 billion in value. China, the US, Japan, ASEAN (the Association of Southeast Asian Nations), and the Republic of Korea have become the biggest importers of Vietnamese farm produce, while newly emerging markets include the Middle East, Africa, and Eastern Europe. Several major farm produce exports suffered a decline in price in 2018, while others, including rice, vegetables, Tra fish, wooden furniture and forest products, saw their prices increasing in foreign markets. The exports increase helped ensure profit for farmers, reduced the economy’s trade deficit, increased the country’s foreign currency revenues and improved the lives of rural residents, he said. According to Dr. Dang Kim Son, former Director of the Institute of Policy and Strategy for Agriculture and Rural Development (IPSARD), the agricultural sector prospered in 2018, changing its production structure, narrowing rice cultivation areas, and shifting from conventional production models to high quality and safe commodity-oriented ones. The rice, seafood and fruit segments grew strongly, contributing to the agricultural sector’s development. However, according to Son, the sector needs breakthroughs in market approach, science and technology development and application, and institutional reform. Tran Thanh Hai, Deputy Director of the Ministry of Industry and Trade’s Import and Export Department, said although production and export activities were often unplanned, the agricultural sector has changed dramatically with its enterprises joining production value chains. Agricultural expert Hoang Trong Thuy said Vietnam needs clean agriculture if it is to develop and prosper. Clean agricultural products currently account for only 7-9 percent of all farm produce in supermarkets, Thuy said. Thuy said while agriculture seems to be moving fast, farmers are still confused and vulnerable in trying to decide on their development orientation. 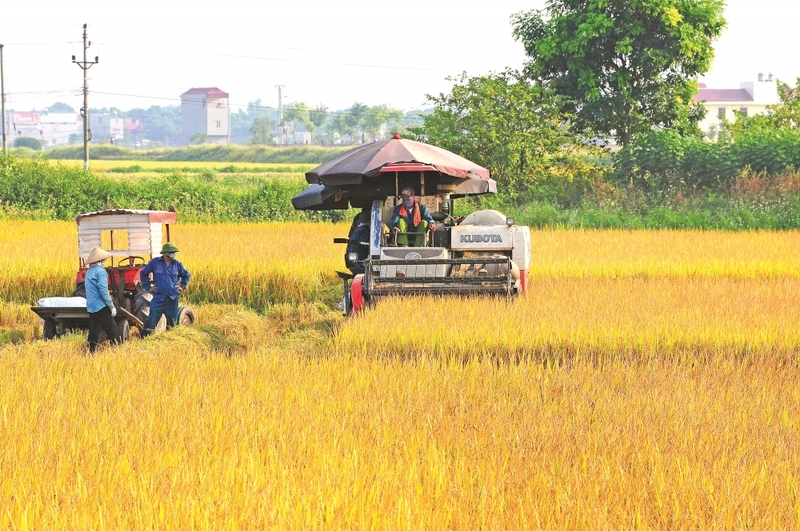 The agricultural sector is unlikely to achieve a breakthrough in 2019, Thuy said, because the rural economy still relies mainly on household businesses and is influenced largely by village and communal cultures, and Vietnamese agricultural enterprises are still small, Thuy said. 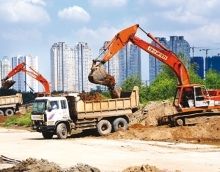 development is important for Vietnam to double its agricultural growth in the next five years, he said.